"JUST AS QUICK-MOVING AND UNPUTDOWNABLE AS [THE GOLDEN COMPASS] . . . The mysteries deepen and the wonders grow even more extravagant." 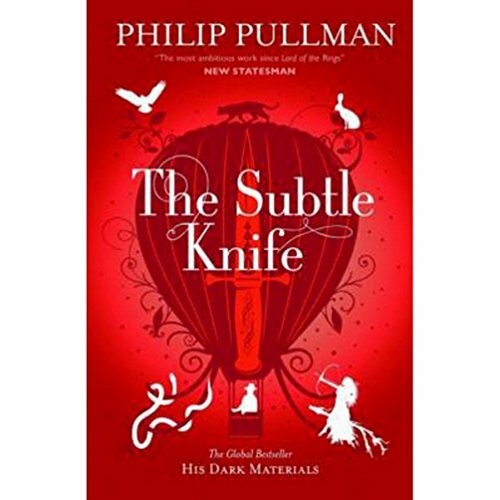 "More than fulfilling the promise of The Golden Compass, this second volume in the His Dark Materials trilogy starts off a heart-thumping pace and never slows down. . . . The grandly exuberant storytelling is sure to enthrall." "COMPELLING . . . RIFE WITH HIGH ADVENTURE . . .DESTINED TO BECOME A CLASSIC."